The goal today was to find water that was warm enough for snook to hole up in… mission accomplished! Caught over 30 on artificial’s, along with several nice redfish to highlight the trip. 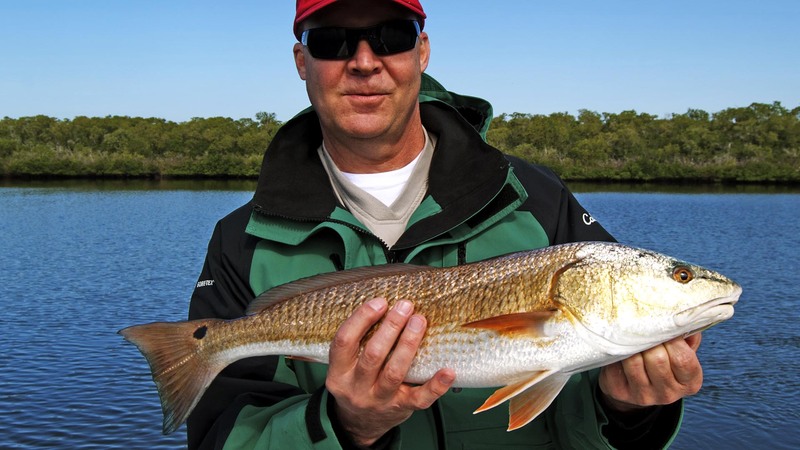 January is a great time for fishing here in the Naples area. 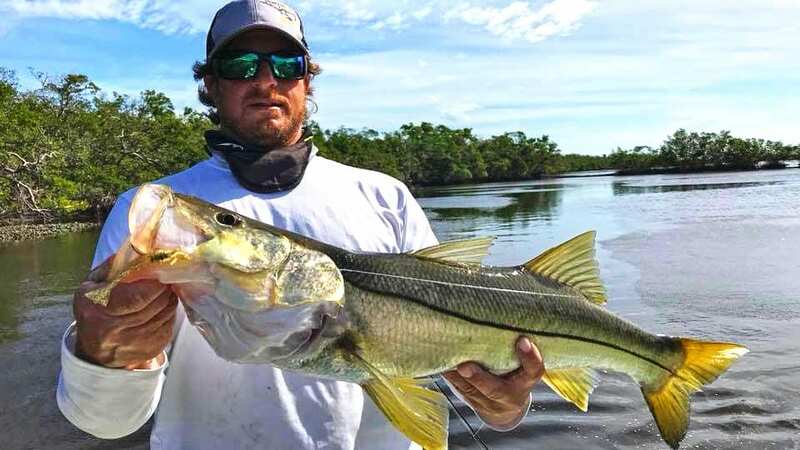 Our winters are typically mild and we can catch snook, redfish, and tarpon year ’round. 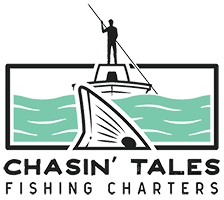 If you are looking to get out of the great white fridged North this month, a Naples fishing adventure is just what you need!